Winner High School cheer team placed fifth out of 10 schools in Platte on Oct. 17. 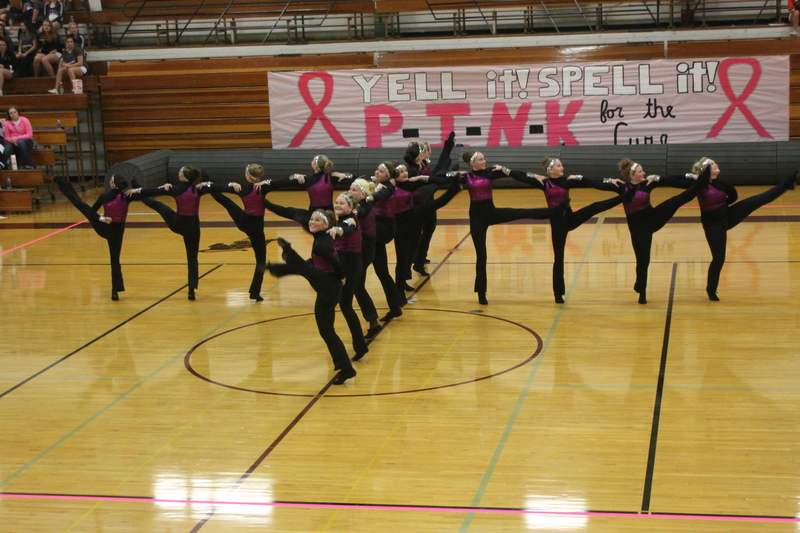 This was the last competition before state. “It’s been a roller coaster of a season. We have never had a full squad at a performance,” said coach Val Ewing. “We had to rework our routine the morning of the Platte meet due to an injury. I could not be more proud of these girls and their work ethic, determination and desire to do well,” said Ewing.